The 1904 Vanderbilt Cup was held on public roads in the Nassau County area of Long Island. As you can see, Mineola and Hempstead were in the center of the course with Hicksville at the right end. 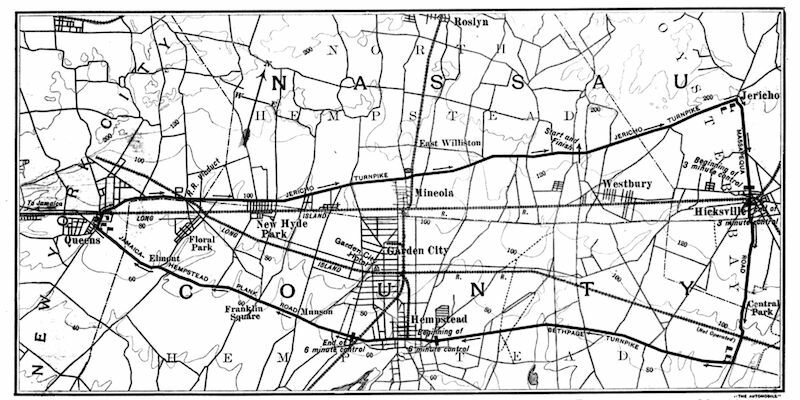 Compare this with the modern map. You can see where the course was looking at this modern map of the North Shore part of Long Island. Find Hicksville, Mineola and Hempstead. Eighteen entries had been accepted, but only seventeen made the start. They represented six cars made in France, five in Germany, two in Italy and five in the U.S. 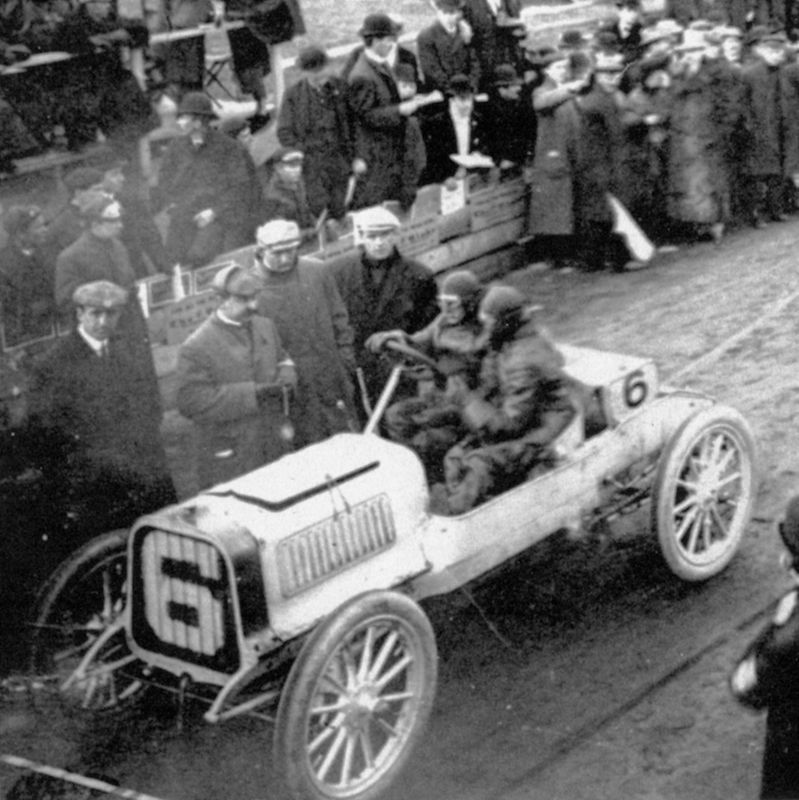 The French cars were three Panhards, a Renault, a De Dietrich and a Clement-Bayard, driven by Albert Clement Jr. himself. George Heath (born in the U.S, but a British citizen who lived in Paris) drove one of the Panhards. (It’s unclear why France was allowed six entries). The German cars were all Mercedes, all owned by Americans. Both Italian cars were Fiats. The five American entries were, with one exception, modified touring cars in contrast to the purpose-built European racers. The exception was the famous Packard Gray Wolf, an out-and-out racer. 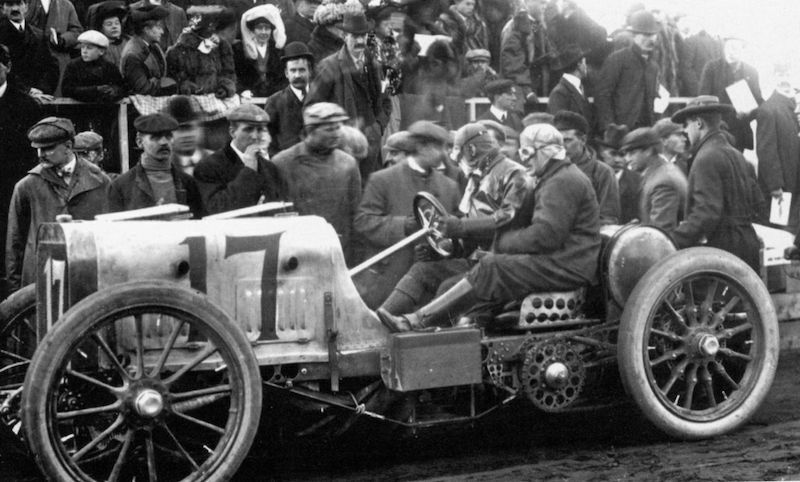 Other Americans included a Pope-Toledo, a Simplex, a White Steamer and a Royal, driven by Joe Tracy, the most famous American driver of the day. The American Pope-Toledo, driven by Herb Lytle, was a 24 bhp modified touring car. Great reading and really neat period photos. Love the drilled chassis on the Simplex. Goes to show that racers are racers in every era. Beautiful! Fantastic! Thank you, Mr. Evans. It appears that the drilled seat on the Simplex has already broken along the lower row of holes. But, since the riding mechanic was perched high above the seat structure, I guess it didn’t much matter. A wonderful artical that made me remember my late father speaking about these race’s Dad as a young man became an auto mechanic until the geat depression ,and loved cars.His favorite being his 1922 Velie,I can after seing these old photos understand why.Thanks for the GREAT ARTICAL !! Any chance somebody could dig up a copy of this and put it on Youtube, with a link in your great article of course? Agree, great article from Art. To Howard’s comment, I will absolutely provide testimony vanderbiltcupraces.com is the definitive source for information and images on this so, so important event to automobiling and motorsport. In your research for Vanderbilt Cup races have you come upon a full participant list? As told to me by my grandfather, his father, Charles I. Hudson, raced in several Cup races. 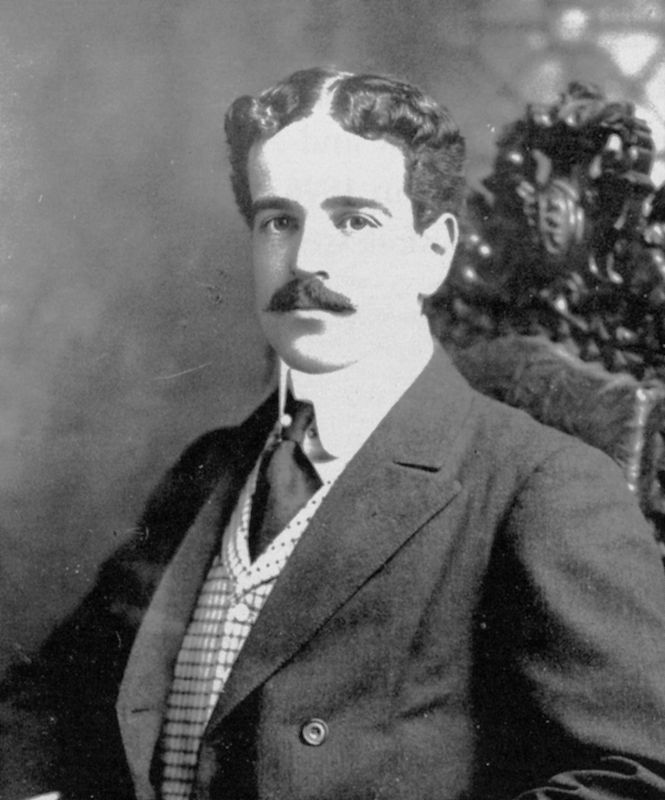 His home was in Hempstead and had been associated with the Vanderbilt family as friends. I have searched some race records but haven’t had any luck with finding Charles I. Hudson’s name. Would appreciate anything you might have found. I have no record of Chuck Hudson as a driver in the Vanderbilt Cup Races held on Long Island from 1904-1910. He may have been a mechanician (driving mechanic). Looking for my great grandfather, Charles I. Hudson. Great !!!! When cars were cars and drivers were …….. CRAZY !!!!!! !